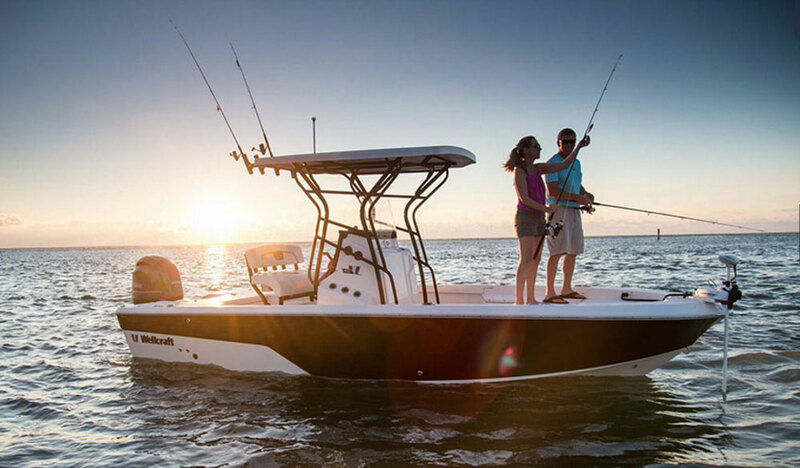 Wellcraft's 210 Fisherman comes with plenty of standard angling-specific features in this surprisingly spacious offshore fishing machine. 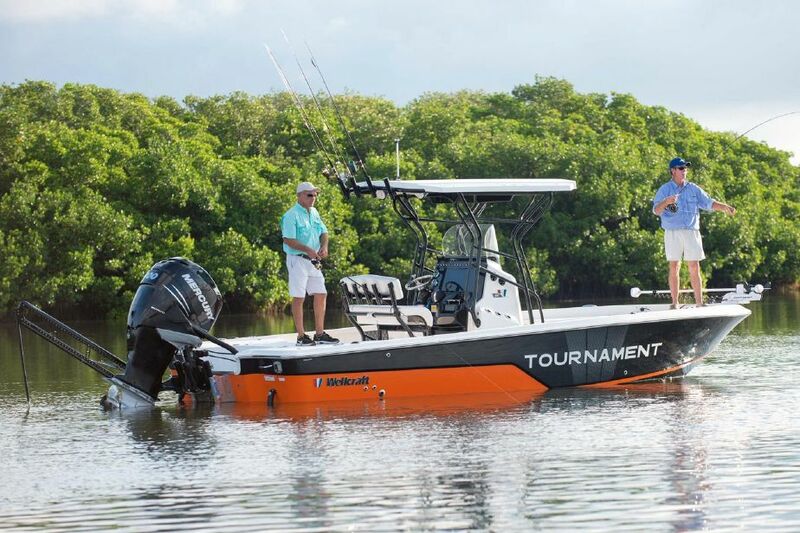 Billed as the "everyman's Wellcraft," the 210 Fisherman is huge on features and is constructed to the high standards buyers have come to expect from one of America's premiere boat builders, according to a press release from the Sarasota, Fla., company. 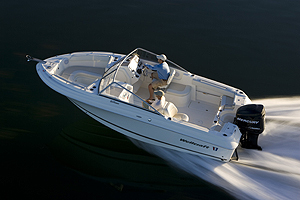 Measuring 21' long with an 8'6" beam, the center-console model features spacious benches forward and removable, cushioned port and starboard seats aft. An optional cooler seat forward of the console provides another seating option. 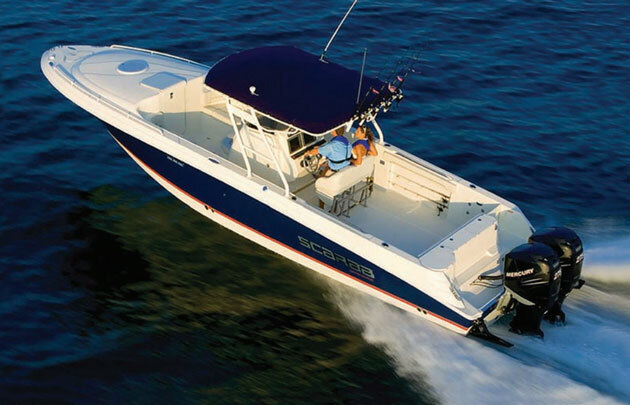 The Wellcraft 210 Fisherman is loaded with fishing-specific features. The large console is a suitable command center and boasts plenty of open for electronics, as well as twin drink holders. Inside of the console is a full, self-contained head. A standard leaning post with removable backrest provides a comfortable and ergonomic place to sit while navigating. 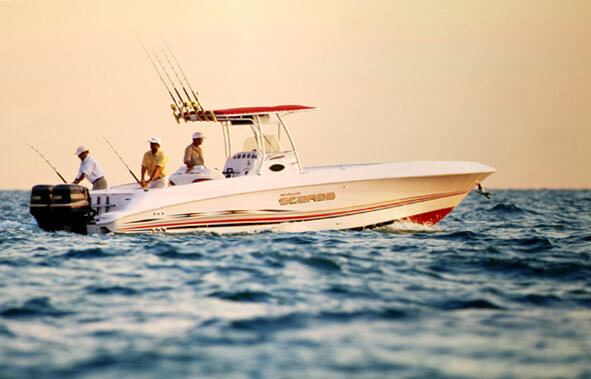 The 210 was designed with numerous angling-specific features. 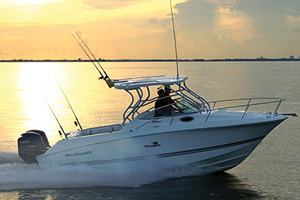 The transom splash well design keeps fishermen close to the action and maximizes the useable cockpit space. 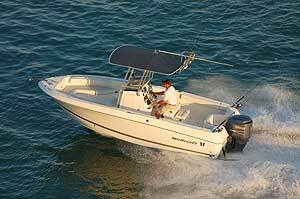 Four gunwale-mounted stainless steel rod holders are standard, as is under-gunwale rod stowage. A 104-gallon bait well also is standard. Fuel capacity is 101 gallons. 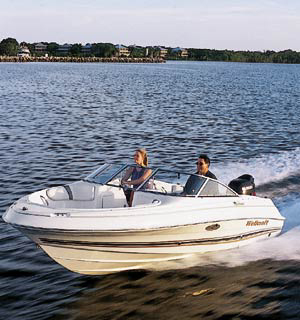 Like other Wellcraft models, the 210 has a transferable 10-year structural hull limited warranty. 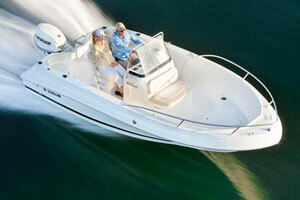 For more information contact Wellcraft, 1651 Whitfield Avenue, Sarasota FL 34243, 941 753 7811, www.Wellcraft.com.